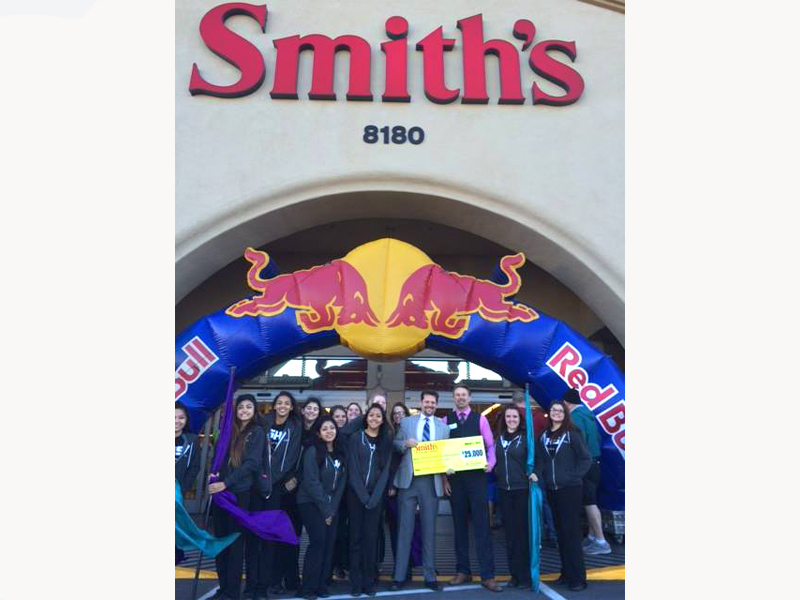 As part of the grand opening celebration of six new Smith's Food & Drug Stores in the Vegas valley, the grocery store donated $25,000 to Communities In Schools of Nevada on March 4, 2015. The gift will help CIS surround high-risk, low-income students with support and empower them to stay in school and achieve in life. 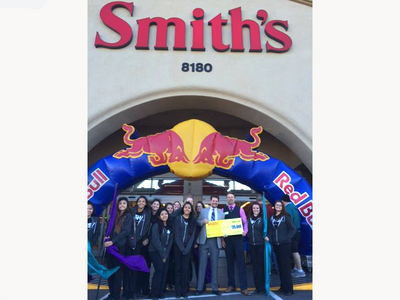 For more information, call Donor Relations Coordinator Michelle Tovar at (702) 770-7611.